For the first time in a few years, Roger Federer enters the season’s first masters 1000 event with back to back titles, and more importantly, with reignited confidence. 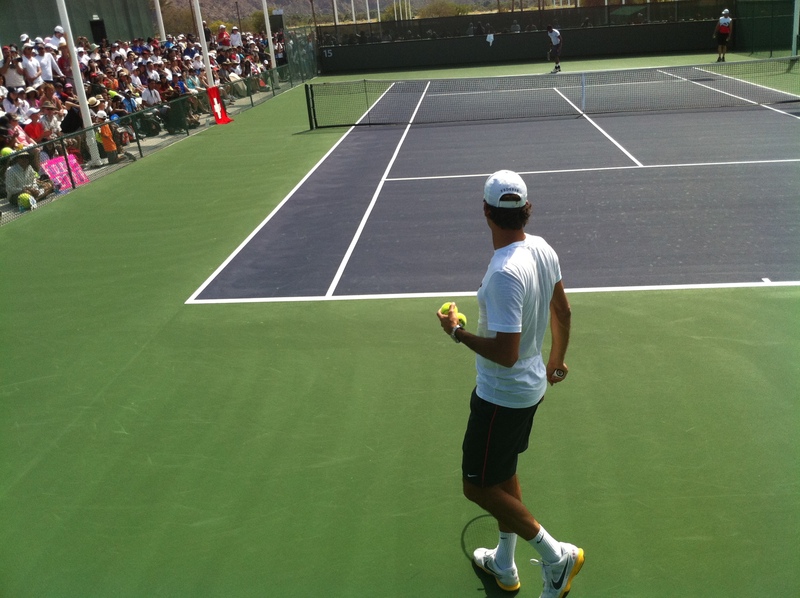 The Swiss maestro is back at his beloved Indian Wells. The Swiss world number three has triumphed three times at the state-of-the-art Indian Wells Tennis Garden and will be difficult to beat on the hardcourt surface with his defensive skills now possibly better than ever. Long regarded as one of the most elegant and aggressive serve-and-volley players of all time, Federer has had to improve the resilience of his baseline game in recent years in a bid to blunt the twin challenge of Rafa Nadal and Novak Djokovic. “I’ve just been confident,” Federer told reporters in the build-up to the first Masters Series event of the year, referring to his impressive run of form since his semi-final loss to Djokovic at last year’s U.S. Open. Federer, a 16-times grand slam winner, has always loved competing in the California desert at Indian Wells. The Swiss maestro also spoke about his playing schedule thus far in 2012, which included a busy February. Indian Wells is underway. I, your friendly FedFan, will be on the grounds of Indian Wells this Thursday (March 8) and weekend (March 10-11), bringing you exclusive Federer news, updates, photos and video. To get my attention, visit the dedicated Indian Wells 2012 page or tweet at me (@FedererFan07 on Twitter). 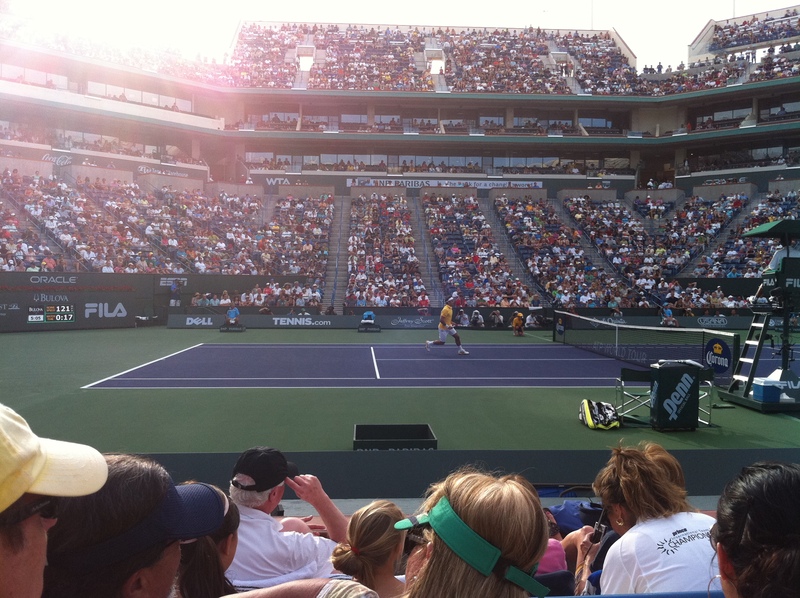 Watch full coverage of the BNP Paribas Open (Indian Wells) on FF07tv.